The Diary of a Nouveau Soccer Mom: Dinosaur Books For All Ages! Dinosaur Books For All Ages! We love to read and we always love getting new packages of books to try out. Now that my honorary nephew lives nearby, I have an excuse why I need to preview all sorts of awesome toddler books and F&B are always up for a new read. We received an awesome box from Capstone Publishing before the holidays full of dinosaur books. 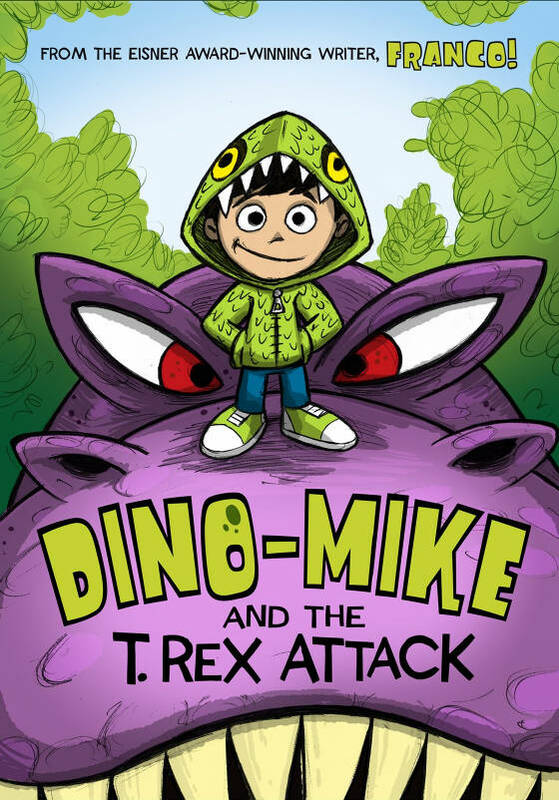 In Dino Mike and the T-Rex Attack (written by comic-artist Franco), Dino-Mike, the son of a famous paleontologist, travels the world with his dino-huntin' dad. As dad digs dino bones, Mike does some exploring on his own and winds up finding a live T. rex! After tracking what couldn't possibly be real, Mike meets a mysterious kid that seems to know why and how the real dinosaur got here. 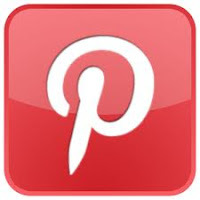 Read Benjamin's review on his book blog. 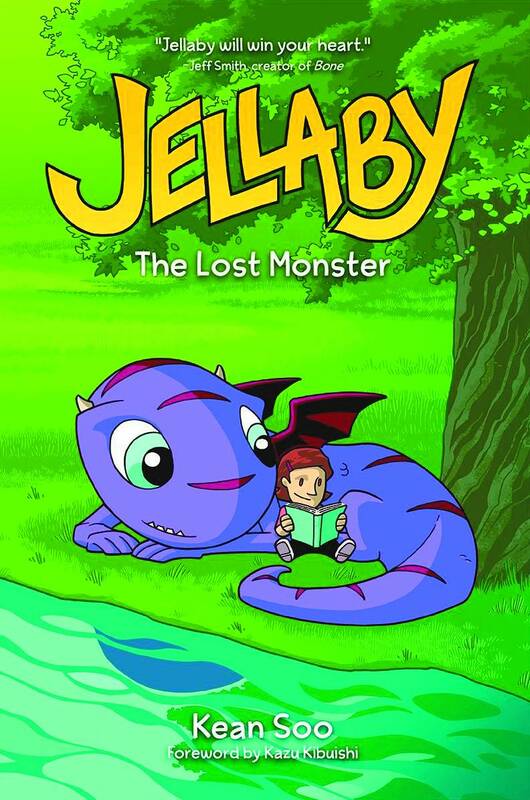 In Jellaby: The Lost Monster by Kean Soo, Portia discovers a shy and sweet purple monster in the woods behind her home.. Life with Jellaby is exciting, but Portia's purple friend has secrets of his own and she needs to try to get him home. 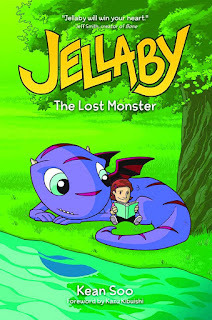 Read Benjamin's review of Jellaby too! 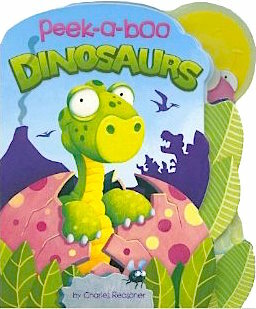 Peek-A-Boo Dinosaurs by Charles Reasoner is a great toddler choice with dinosaurs hiding on each page. The pages are designed so the next dinosaur peeks through a window on the page you are reading. My sweet nephew loves all things dinosaur and this book is a perfect addition to a toddler library. 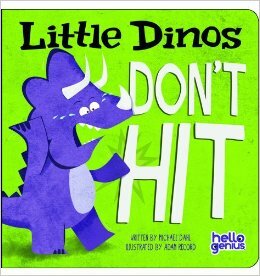 Little Dinos Don't Hit from the "Hello Genius" series is my nephew's favorite. The little dinosaur in questions learns his manners, including how he isn't supposed to hit his family and friends. Even better, the little dino gives hugs at the end of the book, as does my nephew. We loved themed books when the kids were little and we still think you can't go wrong with thematic reading, especially dinosaurs! 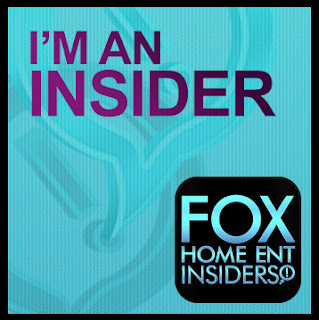 Disclosure: Capstone Publishing sent me the aforementioned books for purposes of this review, all opinions are my own.